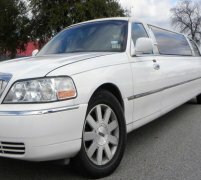 The party bus limo is a very unique limousine here in our fleet of luxury limos available at Limo Hire. It is not really a stretched limousine in the sense that typical stretched limos are an even bigger, longer version of an existing luxury car. 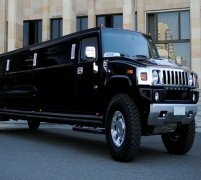 The party bus limo is totally unique; it is not an improvement on an existing luxury limousine, it is the embodiment of luxury limousine hire itself! 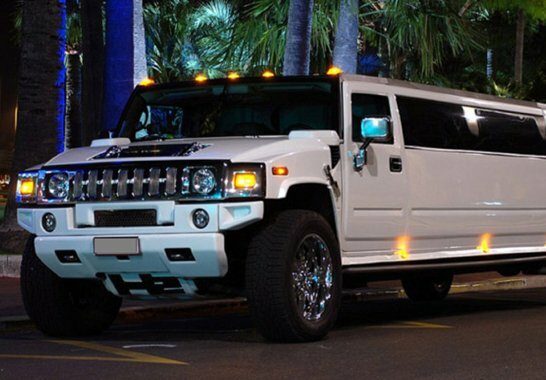 It has earned itself a nicknamed of "The Night Club On Wheels" and when you step foot inside one of our party bus limo hire cars here at Limo Hire, you'll easily see why. 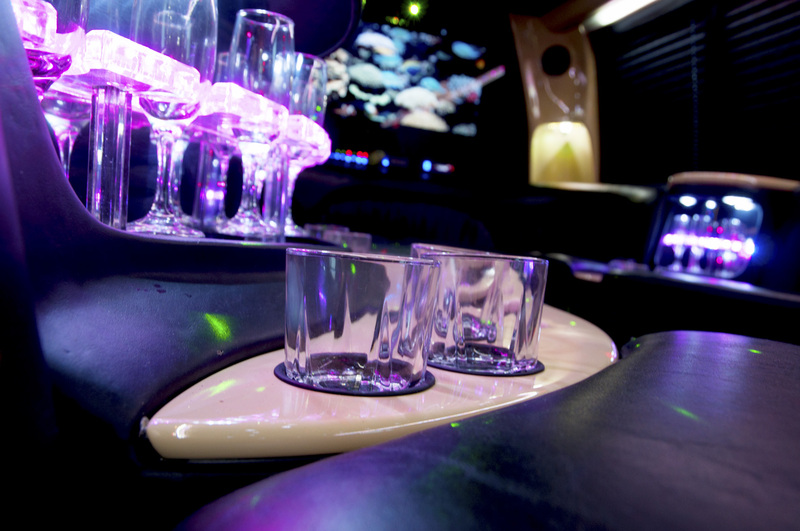 Inside the party bus limos jaw-droppingly sleek and stylish exterior is perhaps the single largest luxury limo interior in the whole of the UK and the surrounding areas like Towcester, Walsall, Birmingham and Warwick. 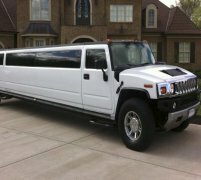 The party bus limo is the one and only stretched limousine in our fleet that has enough room and high enough ceilings for you to stand up and move around in for the entirity of your party bus limo hire cruise. There's a full dance floor, lit up with stylish neon lights, a dancing pole, a disco laser light setup, and an incredibly powerful 'Level 5' sound system and very loud subwoofer. Not to mention the champagne bar filled with complimentary bottles of champagne. Now can you see why the party bus limo is called "The Night Club On Wheels"? The party bus limo is available for hire now from Limo Hire, and our party bus limo hire package prices are some of the most competitive around. We can guarantee you an amazing price, and an amazing party bus limo hire service from start to finish. 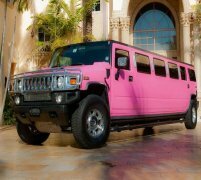 So don't delay, call Limo Hire now and get your own personal cheap party bus limo hire quote! Feel free to check out the interior videos of the Limo Bus. This video should give you an idea of how the car will feel on the inside.